Travel Tacoma & Pierce County - An Explorer’s Paradise! Tacoma + Pierce County in Washington State is the destination for the fearless. Trek through the woods to Mount Rainier or experience the local urban art culture. Every moment leaves you wanting more from this eclectic area of the Pacific Northwest! 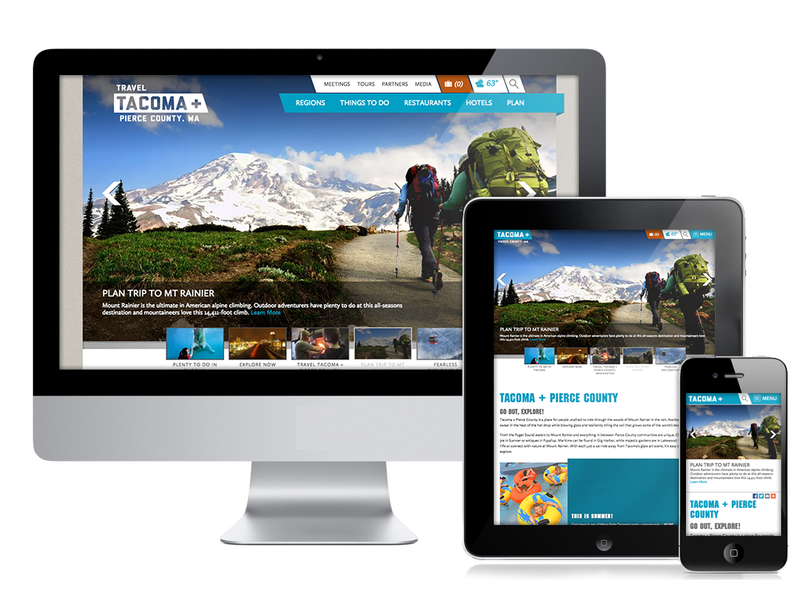 Tacoma&apos;s redesigned website is ideal for an outdoor adventure because of added responsive design feature. With the ability to mold the site to your mobile phone or tablet, prepare yourself for the added values on the way to this destination. 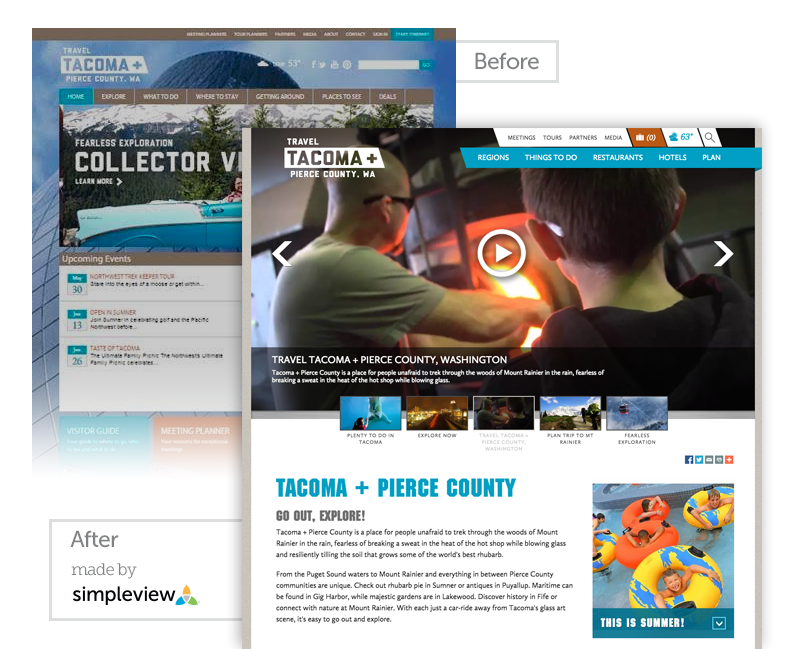 Whether on the road or at home, TravelTacoma.com functions for the modern traveler across a multitude of devices. Using the new Simpleview CMS. 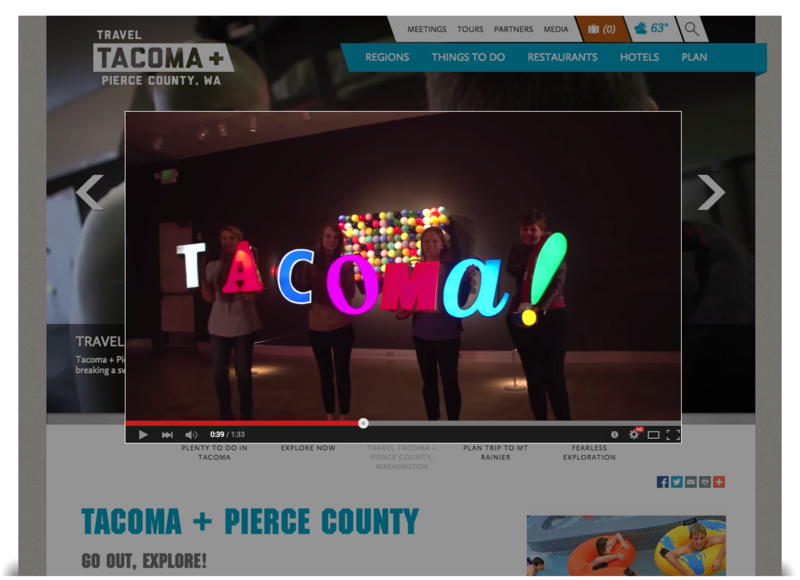 Travel Tacoma is now on the forefront of user experience with the ability to add video for their viewers to enjoy. This easy to use function can embed videos from sites like YouTube and Vimeo. Adding to the visual spotlights, the updated website also features the dynamic image box tool and Featured Events module. Unlike previous static versions of the image box, a click on the Call to Action will prompt additional information in the same window. Planning events to this destination is effortless with the date and event name highlighted on the homepage. One of our most subtle but effective changes used on the site is the updated Google Maps interface. 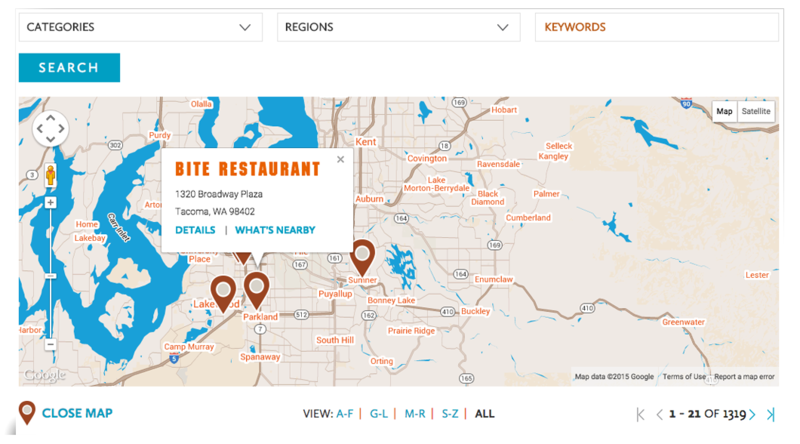 The new map feature incorporates the color palette used throughout the rest of the site, creating a more aesthetically pleasing and less cookie cutter presentation. 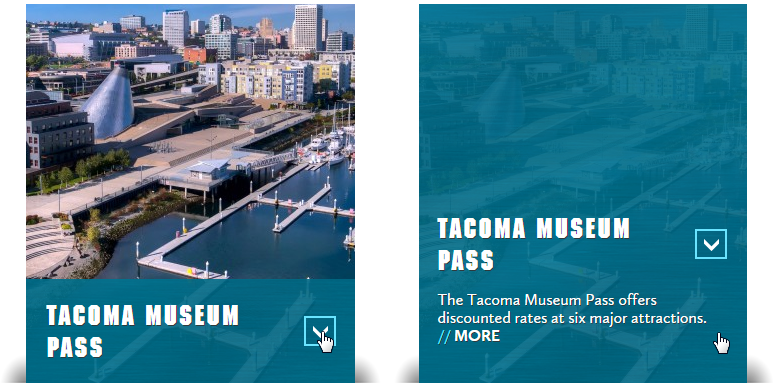 Experience all that Tacoma has to offer with the modern dynamic features on TravelTacoma.com! Henry Greenberg joined Simpleview in 2008 as a Client Care Project Manager, providing customer support for both Client Relations Management and Content Management Systems clients, as a CMS Project Manager, he ensured projects are completed on time and on budget by working closely with clients and a team of Simpleview developers. 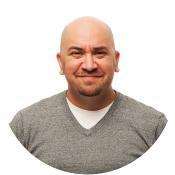 In his current role, as CMS Support Group leader - ticketing he's again providing customer support for clients and Account Managers.